What is the best storage system for storing gyprock, plasterboard etc? How do I store drywall? How do I store plasterboard? 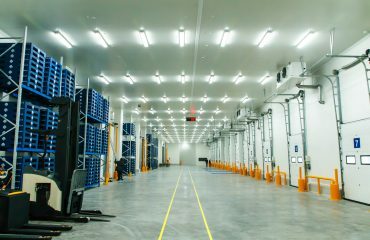 Storeplan has had a lot of experience designing and supplying storage systems to suit irregular, long or odd-shaped products such as plasterboard, gyprock, timber flooring etc. 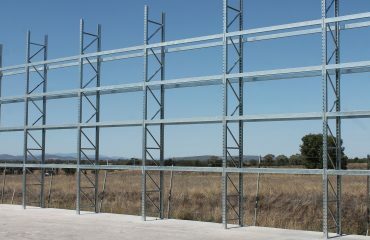 Cantilever racking is the most versatile and efficient method of storing long or irregular products. Plasterboard sheets need to be supported at intervals not exceeding 600mm when being stored, to ensure product is kept flat. Damage to the sheets, particularly the edges, can be avoided with careful handling and storage techniques. 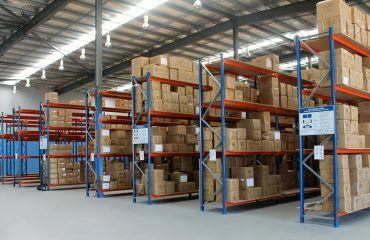 Standard or selective pallet racking can often be a cost effective method for storing smaller volumes of plasterboard sheets and packs.